Valentine’s Day is the perfect opportunity to celebrate with the person who’s most special to you. Spending time together, reminiscing, and appreciating one another is what the day’s all about. 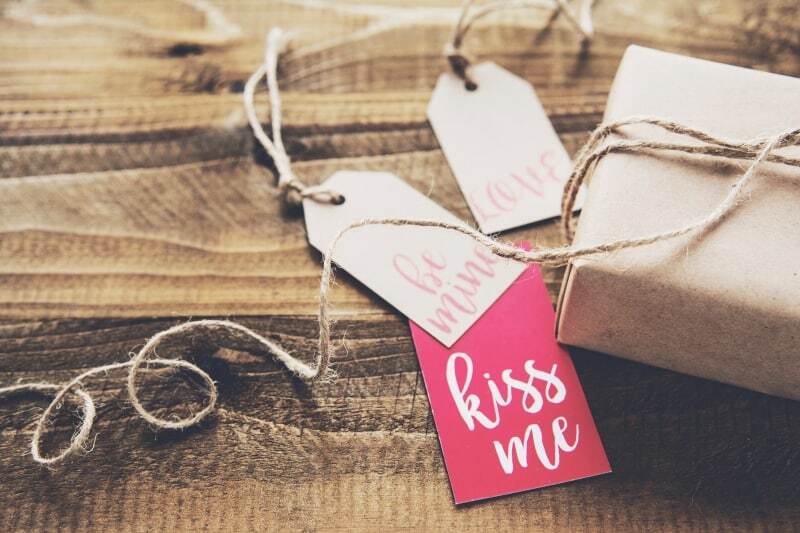 And no matter how long you’ve been together—be it six months or six years—be sure to celebrate Valentine’s Day in style with a creative and personalised gift. You don’t have to spend a lot of money to show appreciation for your significant other, either. With a unique gift, you can make them feel special and loved without unloading buckets of cash. From a framed photo, to an herb garden, to a custom coffee mug, there are plenty of inexpensive gifts. Look through our collection of 35+ Valentine’s Day gift ideas for something truly special for your someone special. If you want to take your significant other on a mini getaway—or surprise them with a diamond necklace—consider a small online loan. 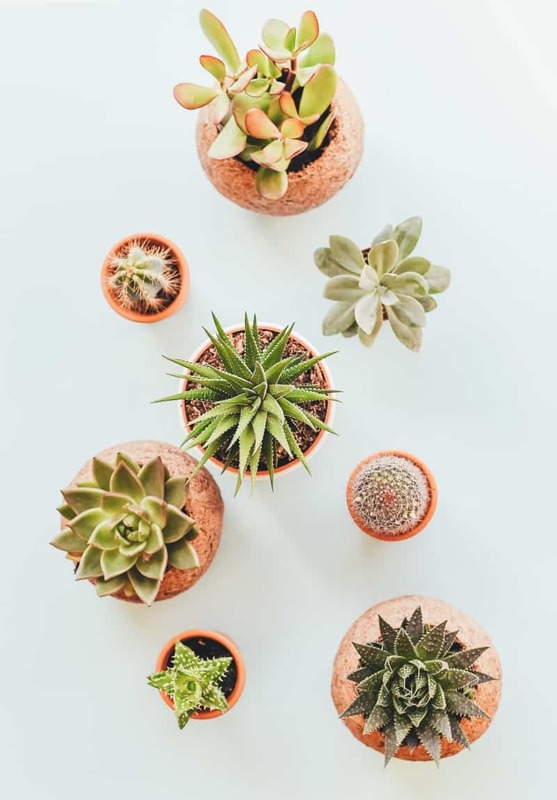 As beautiful plants that are easy to maintain, succulents will last a long time. Place them in pots for indoor or outdoor use. Choose an array of succulent varieties and paint your pots for a special touch. Include care instructions with your Valentine’s Day card. Birdfeeders make excellent gifts for nature lovers and animal lovers. Make a birdfeeder out of wood or a decorative plate. They can hang it outside of their window and enjoy the sounds of birds chirping all year long. 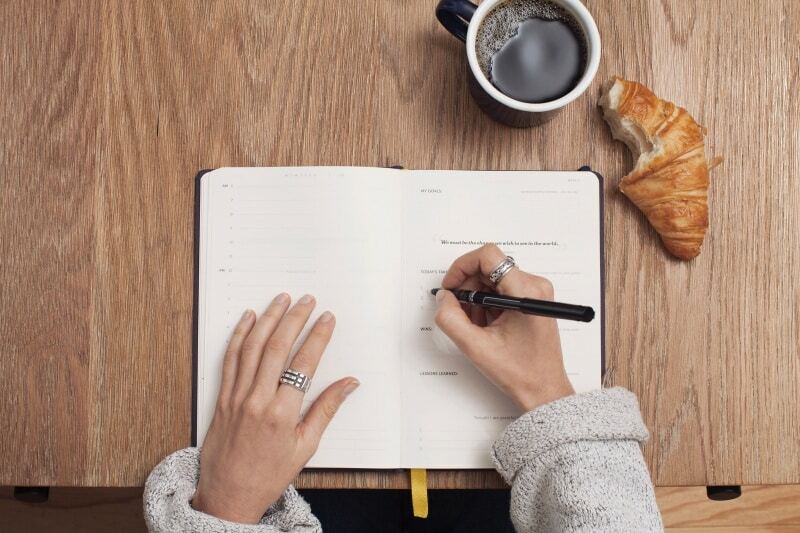 A journal has many uses: note taking, jotting down memories, writing love notes, recording to-do lists. It’s something that can be packed in a suitcase for trips and adventures—allowing them to write down important happenings at the end of the day. Journals come in a wide range of styles and formats. Find one that matches the personality of your S.O.—whether that’s one with blank pages or guided reflections. The best Valentine’s Day gifts are ones that come from the heart. Choose a frame—like a metallic or wood one—and insert a photo of you and your beloved. 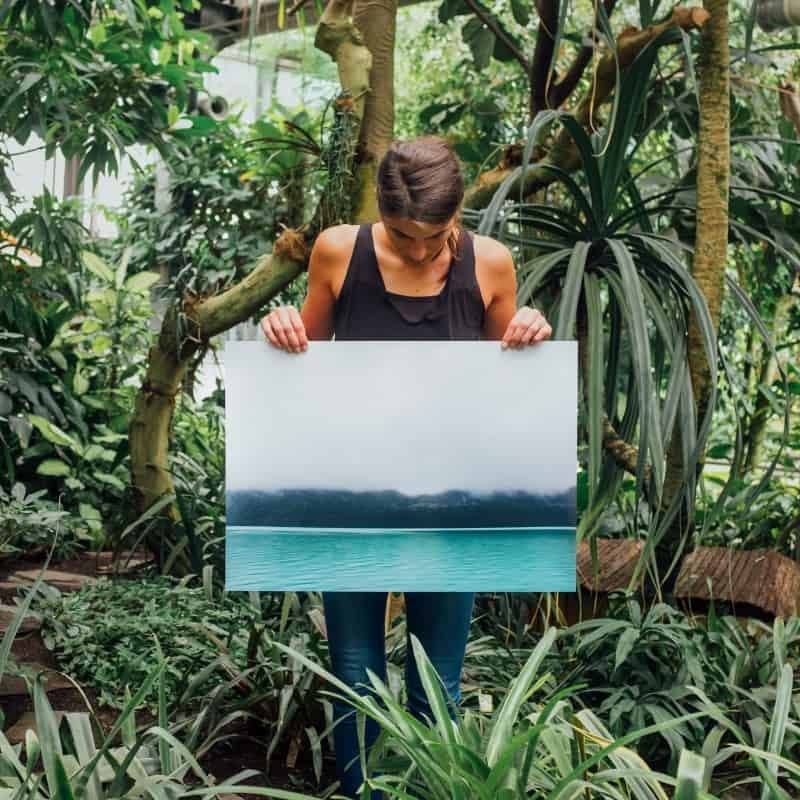 Consider photos that incorporate a favourite memory, like a trip you took together or a hike through the park. 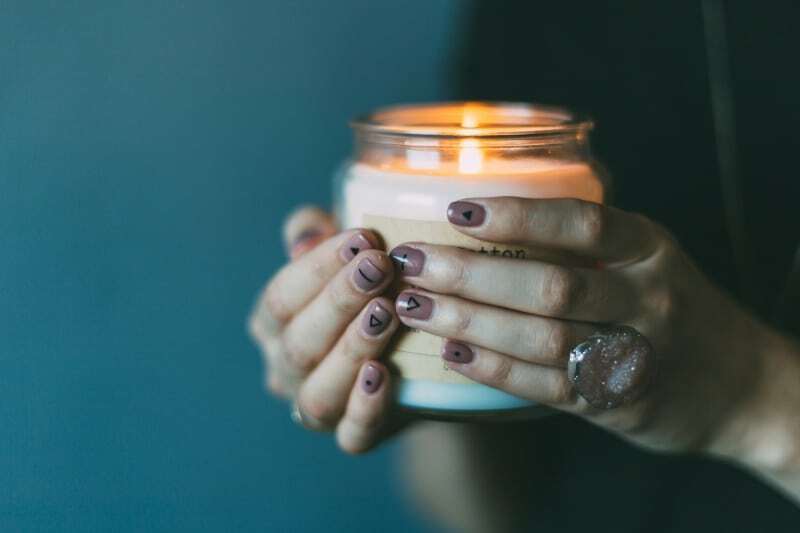 Create your own candles by melting wax and pouring it into a jar, decorative glass or tea cup. Add a scent to your wax, like lavender or vanilla, for a relaxing fragrance. Every time your S.O. burns the candle, they’ll think of you. Give your S.O. the ultimate romantic gift: a massage. Make cute coupons to share the details, like how long the massage will be and how many massages you’re gifting them. One chore of their choice. Is your S.O. a coffee or tea lover? Create a custom mug with a photo of the two of you together along with a quote or uplifting phrase. 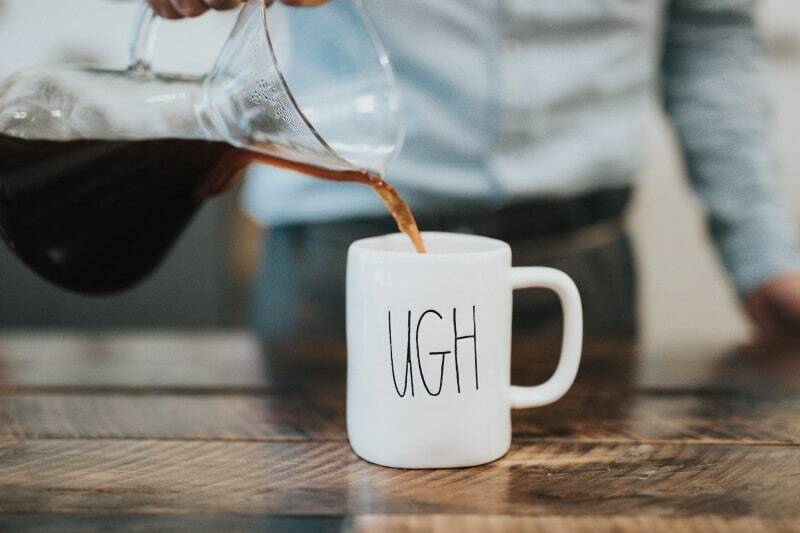 They’ll enjoy sipping out of this practical, meaningful gift every morning. Treat your loved one with a tasty meal in a beautiful location. Pack a backpack or basket with all of the essentials: sandwiches, fruit, dessert, and a bottle of wine. Choose a locale with a scenic overlook or one where you’ll have some privacy. Take photos of your romantic date, and get your favourite one framed. Sew a fun new piece for your guy’s wardrobe. Choose a fabric with a pattern, like stripes or polka dots, then follow instructions from an online tutorial. Bowties are usually easy to make, so this Valentine’s Day gift idea is great for beginning seamstresses. Buy tickets to see a band in concert. It doesn’t have to be a popular band or musician, it can be a local show with talented artists. Remember that the most important thing is spending time together and enjoying the beats. Was your S.O. born in March or December? Find a beautiful bracelet with their birthstone in it. They can wear the bracelet on special occasions like anniversaries and holidays. Show the course of your love story by piecing together maps of important places: where you met, where you got engaged, where you got married. Your love themed artwork can be hung in a bedroom or living room. 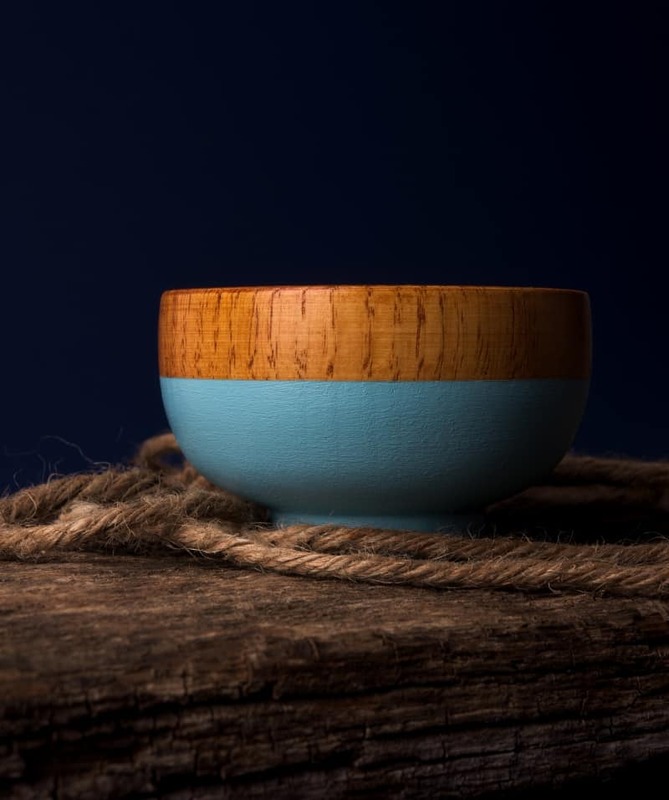 Find wooden bowls at a home goods or antique shop. Paint them with patterns, like hearts or polka dots, for decorative pieces. The bowls can be used to serve nuts, appetisers, or sweets. What’s better than a refreshing glass of lemonade on a hot summer’s day? Put together a lemonade kit, complete with fresh lemons and sugar for this delicious treat. 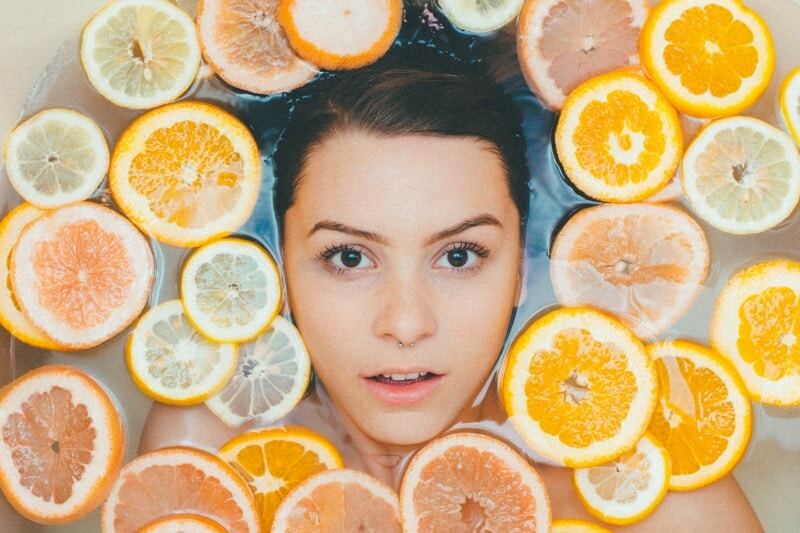 Make your own sugar scrub as a natural exfoliant for the bath or shower. Mix together the ingredients like oil and sugar, along with any fragrances you want. Consider lavender or eucalyptus for your mix. Your loved one will enjoy this spa-like gift that they can use over and over again. Bake a batch of chocolate, strawberry or vanilla cupcakes. Top them with specialty items like whipped cream, fresh berries, and syrup. Package them in a gift box for a professional look. Plant a range of herbs in medium-sized pots. 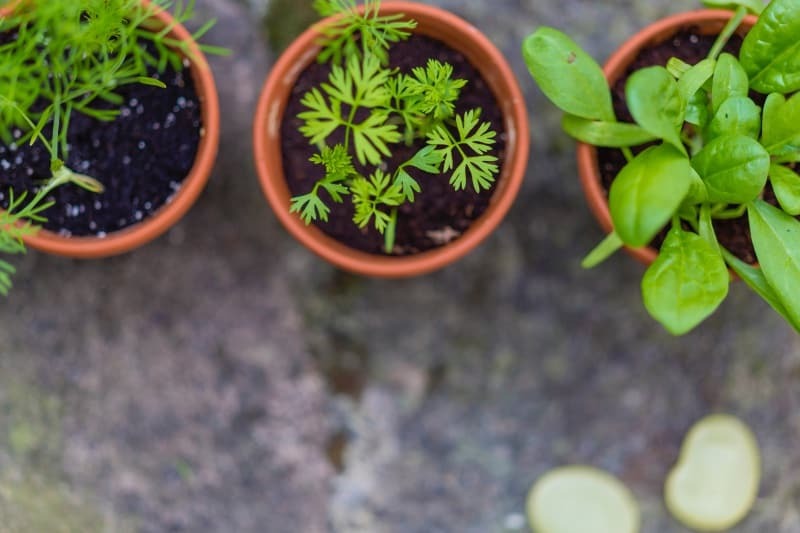 Arrange the pots in a wooden box for a mobile garden. Your significant other will have fresh herbs for cooking all year long. Who knows, maybe they’ll whip up a nice meal for you with their special ingredients! Stir up the ingredients for salsa for a Mexican-style Valentine’s Day treat. Pour your salsa into jars and add a tag for a spicy love note. With a slab of wood as your base, create string art in the shape of a heart or favourite animal. Use nails to secure the design, then loop string on each nail head. String art makes for great wall decor for the bedroom or bathroom. Boost the personality of a living room or bedroom with a custom pillow. Embed a quote or photo onto a pillow for something truly unique. You can either sew pillows or just create covers to place over existing pillows. Wine bottle stoppers seal out the air in wine, allowing you to preserve an open bottle. Make your own decorative stoppers out of wood or find unique designs at a local store. Add your S.O.’s favourite red or white wine, and your gift is complete. A cactus symbolises endurance. It’s a plant that can stand the test of time and the elements, without much care or attention. There are many varieties of cacti, including ones with small flowers. 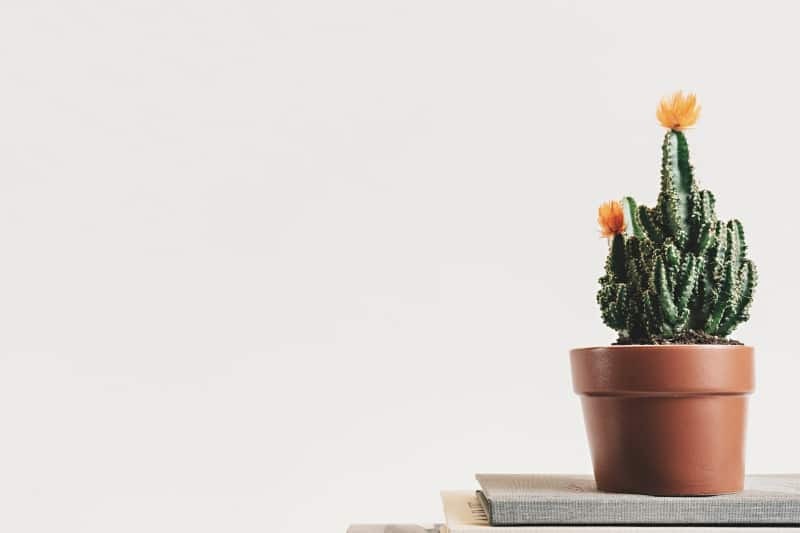 Give a potted cactus (or two) as a beautiful gift that represents the endurance of your relationship. The best Valentine’s Day gifts are ones with a personal touch. Bake your S.O.’s favourite dessert or sweet treat for a gift they (and their taste buds) will appreciate. Not sure of your significant other’s favourite treat? The best part of gifting your S.O. with dessert? It’s likely they’ll share a piece or two with you. Put together a Spanish-inspired gift by compiling the ingredients for sangria and placing them in a pitcher. Include the recipe, so your S.O. will know just how to mix it up. 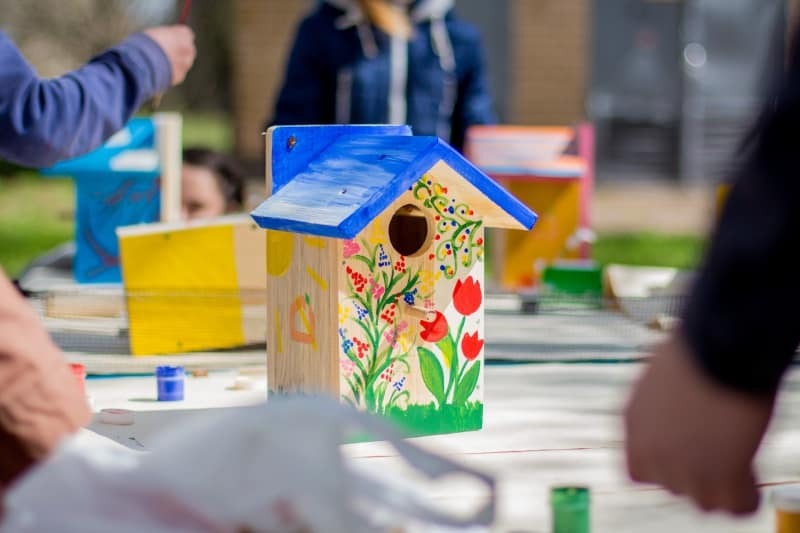 Fashion a birdhouse out of wood and paint it in a fun colour like red, blue, or pink. Make sure to follow a pattern for a birdhouse that will fit the species that live in your area. Your loved one will appreciate the time and effort you put into the gift, and will enjoy the sounds of birds chirping outside their window. Make your man (or lady) a favourite treat this Valentine’s Day. Find a recipe for beef jerky that uses flank steak, rump roast, or round steak. Follow the recipe and package your jerky in sealed plastic bags. Your gift will make for a great snack at work or on the hiking trail. 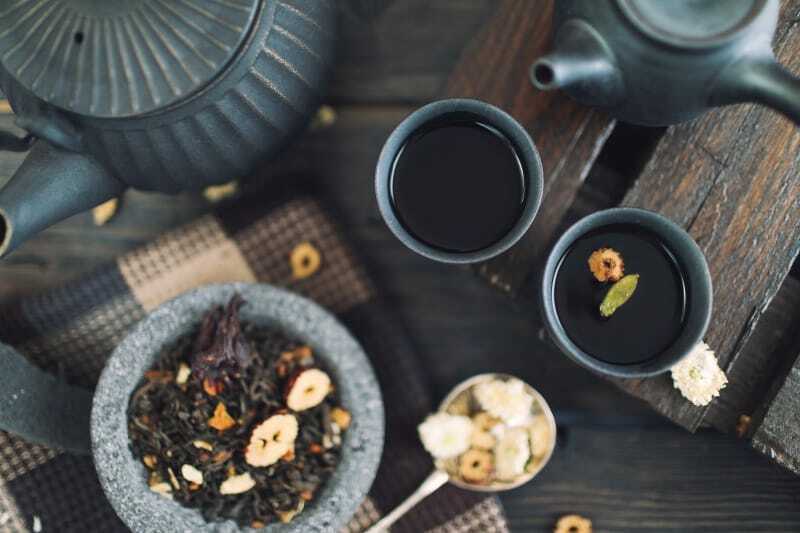 If you’re dating someone who loves tea, loose leaf varieties are an ideal gift. Create your own or buy a blend from a local shop. Pair the leaves with a mug for a complete gift they’ll love. Great for booklovers, students, and writers, bookmarks can be personalised for the one you love. Create a bookmark with pressed flowers or a fun photo of the two of you. Every time they turn the page, they’ll think of you. 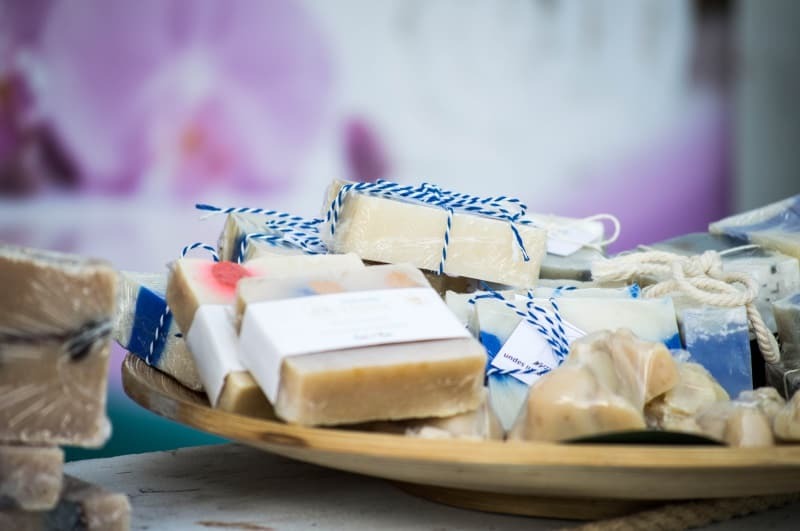 Stir up a batch of homemade soaps for your favourite lady or man. Choose a calming fragrance like coconut or peppermint. Your significant other will feel like they’re spending a day at the spa. Dress up the fridge with magnets made of photos from a recent holiday, birthday, or anniversary together. Make your own or order from a company who specialises in photo gifts. Your S.O. can hang reminders, postcards, and to-do lists with the custom magnets. Want to impress your S.O. with your artistic ability? Start with a blank canvas and paint on a scene they’ll appreciate—whether that’s a beach, forest full of trees, or mountain range. Use acrylic or watercolour paint, depending on which medium you prefer. Your S.O. will enjoy finding a special place to hang their new wall decor. Bouquets don’t need to be expensive. Find fresh blooms in fields, gardens, and parks to make your arrangement. Fasten the stems together with a ribbon or string. Include a recycled fizzy drink or wine bottle as a trendy vase. 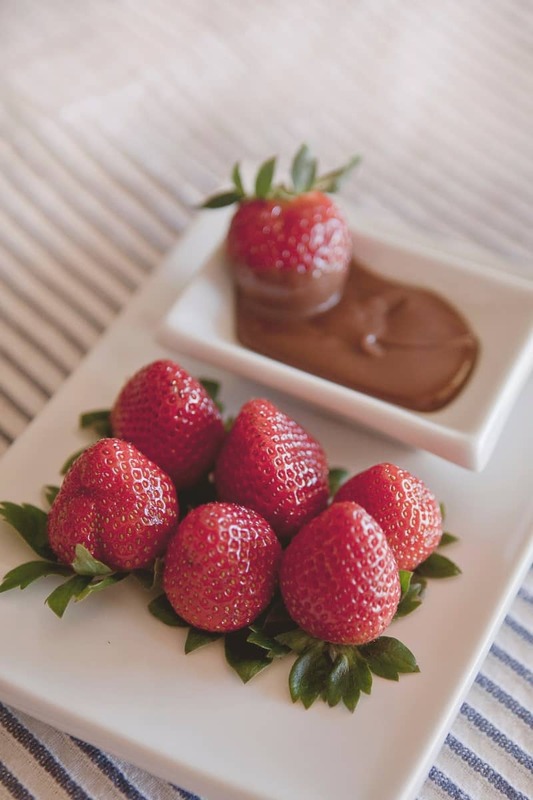 Dip fresh strawberries in chocolate for a sensual treat. Decorate them with white chocolate stripes or keep them simple. Make your own lotion, keeping in mind your S.O.’s skin type and favourite scents. Mix in fragrances by using essential oils for an all-natural touch. With no preservatives, homemade lotion can last for years. Package it in a small mason jar. Yum! 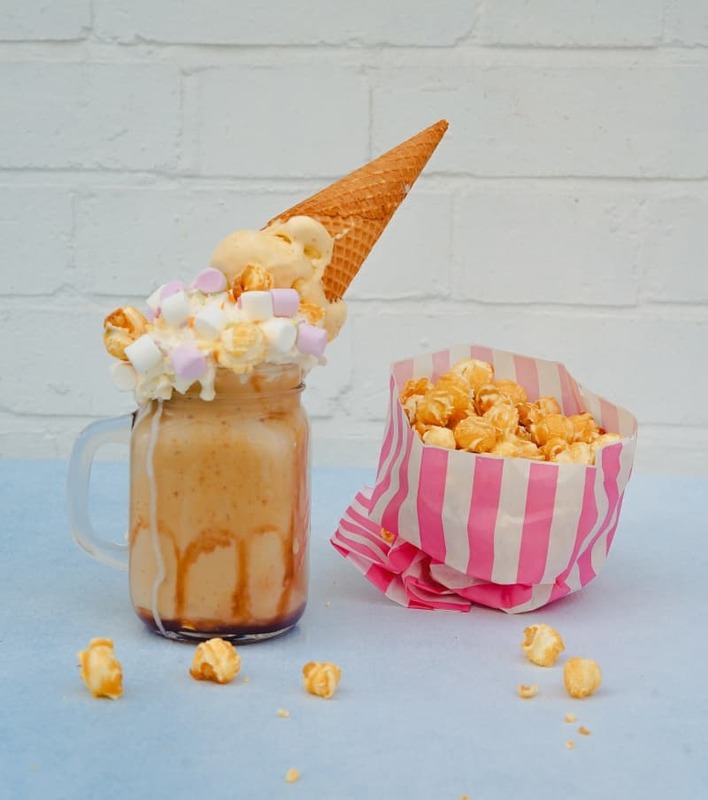 Specialty popcorn is delicious and makes for a great movie or road trip snack. Stir up a batch that will impress your loved one and have them asking for more. 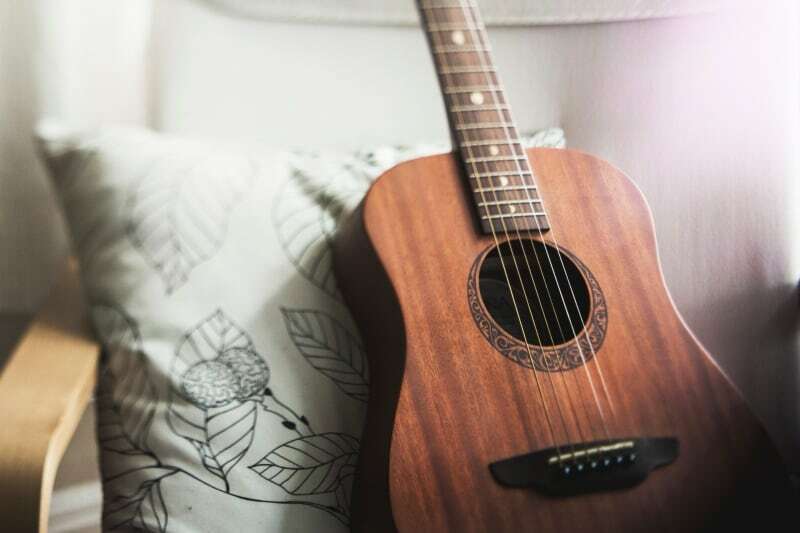 Create a list of all of your favourite songs—for working out or relaxing. 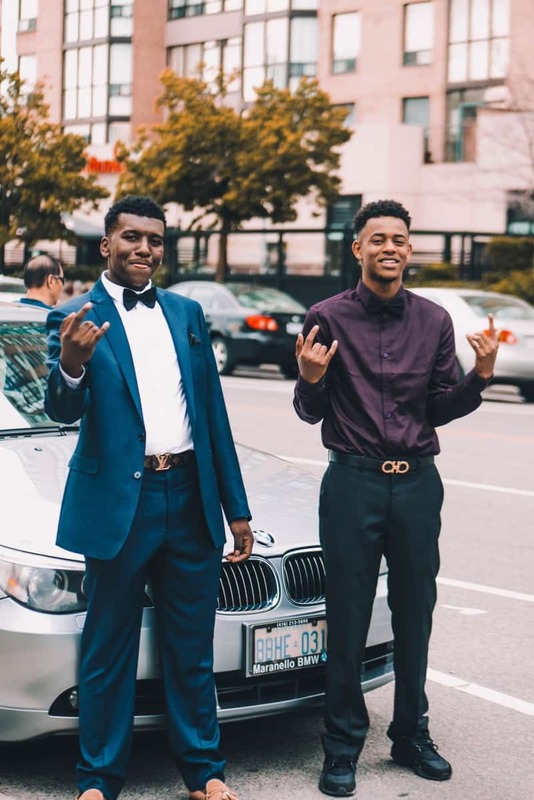 Choose songs that you know your S.O. doesn’t own so they can appreciate your tunes the next time they hit the gym or kick back after a long day. Create a homemade card out of supplies you already have: paper, pens, pencils, and stickers. They’ll appreciate the heartfelt words you write, and the care you took to design something special for them. No matter what you decide to do for a Valentine’s Day gift, your thoughtfulness and generosity will speak for themselves. If you’re looking to surprise your significant other with a fun getaway trip or a diamond ring, and need some extra cash to hold you over, consider a small personal loan. You can apply today and have an answer within a matter of one business day. Looking for fun things to do on Valentine’s Day with your significant other? Check out our article with 10 Creative Valentine’s Day Ideas That Will Make an Impression.